The rich almond flavor found in many European pastries doesn't come from their decorate garnish of sliced or slivered sweet almonds. 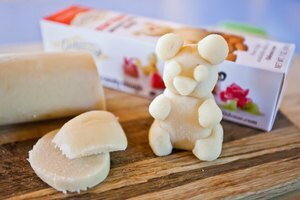 It's derived instead from almond paste, or various fillings usually based on almond paste. 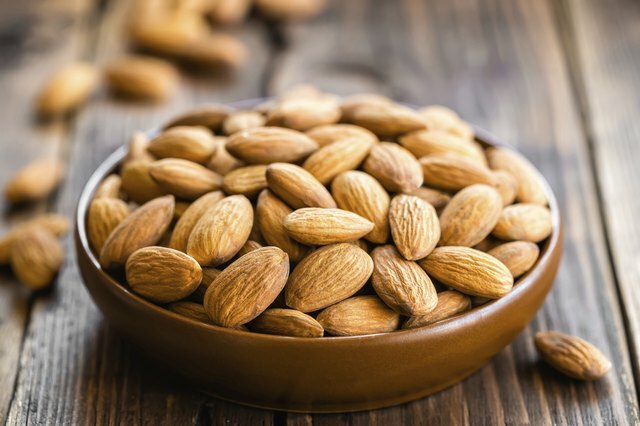 The flavor comes from bitter almonds, which are processed to remove their natural toxicity but retain their distinctive taste. Almond paste and almond fillings share a flavor profile, but they're used differently. 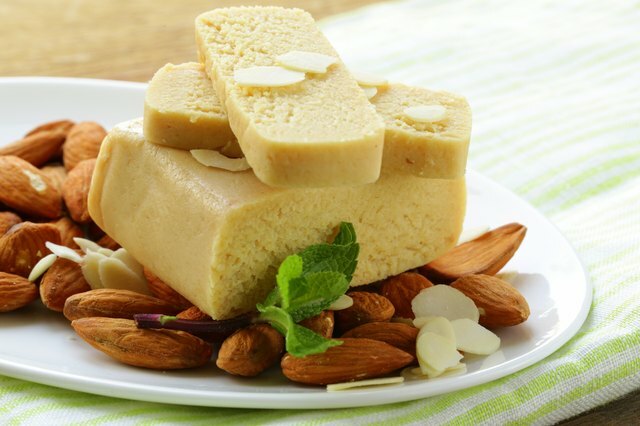 Almond paste is made by grinding almonds with approximately an equal weight of sugar, which prevents the nuts from simply turning into nut butter. A lower-cost substitute called "kernel" paste is made in the same way from apricot kernels and can be used in the same ways. 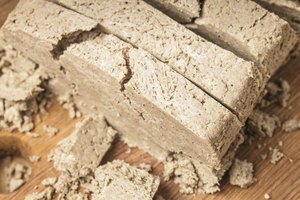 Dense and doughy, almond paste is often incorporated into doughs or batters to lend substance and a rich almond flavor to baked goods. 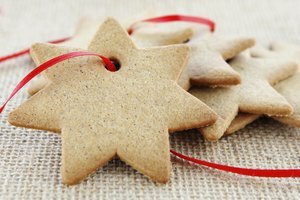 It can also be the primary ingredient in almond-flavored cookies, which often require no flour at all. Almond paste is too dense to be a pleasant filling in its own right, so almond-filled pastries typically add other ingredients. 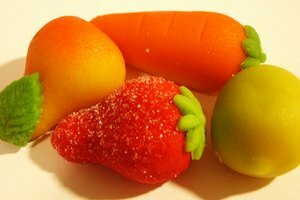 One example is marzipan, which adds sugar and glucose or corn syrup to make the paste sweeter and more pliable. It's used as the filling in German stollen and some other pastries, and sometimes as a rolled icing on dense fruitcakes. The classic pastry filling made from almond paste is frangipane, a form of pastry cream -- thick custard -- made with sugar, butter and eggs. Commercial almond fillings replicate frangipane's flavor and texture, but use modern manufacturing methods and ingredients to keep the filling food-safe for retail purposes.